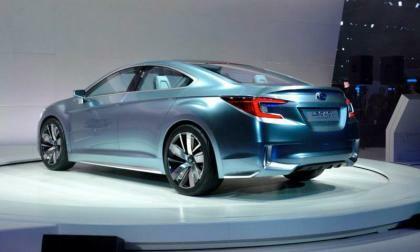 Is a 2015 Subaru Legacy hybrid in the works? 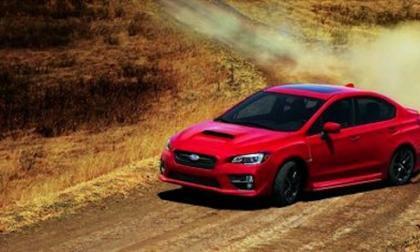 The 2015 Subaru Legacy sedan is coming next year and possibly with a new hybrid powertrain. 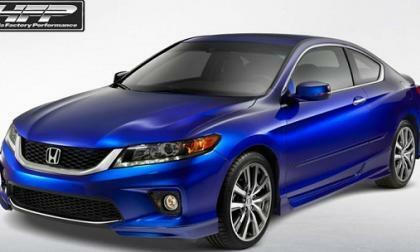 Read more about Is a 2015 Subaru Legacy hybrid in the works? 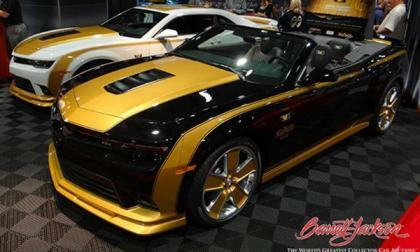 General Motors recently offered up a short press release highlighting the aerodynamic mastery that is the 2014 Chevrolet Camaro Z/28 and while the vast majority of the automotive world is focused on the upcoming debut of the 2015 Ford Mustang – we thought that it would be nice to reflect on one of the other Detroit muscle cars. In this book review of Splitting I.C.E. by Frank J Sherosky, we explain why it is a great read for any auto enthusiast who cares bout the environment and wants to see the automobile evolve. 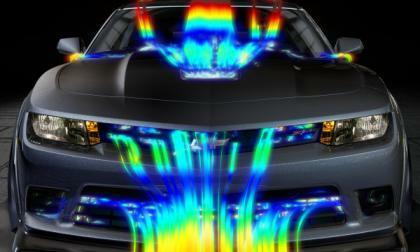 The perfect Christmas gift for that family member who talks your ear off about cars at the family gathering. 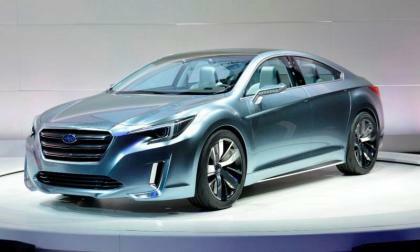 The 2015 Subaru Legacy won’t look much like the concept. Subaru executives say they will not try to keep up with the major automakers but will focus on what made them successful. 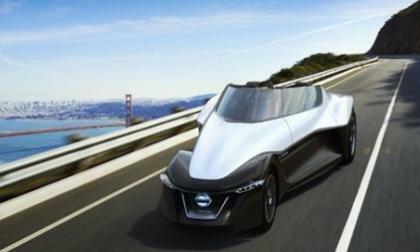 If you're like we are here at Torque News, then you watch videos like this one for the Nissan BladeGlider and thump your foot like a rabbit in a cartoon with hearts in his pupils. 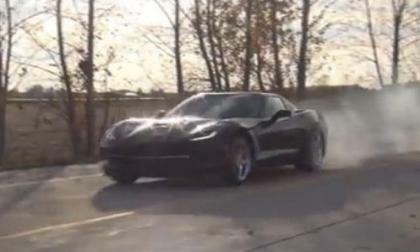 Plus, I make a huge confession that may change your opinion of me as a car guy. 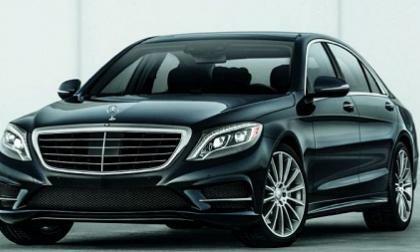 The all-new 2014 Mercedes-Benz S550 has launched and is supposed to be a luxury sedan. 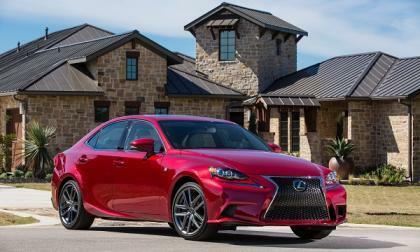 But is it a luxury saloon or a performance sport sedan? Is Subaru dreaming up a BRZ Shooting Brake? Subaru unveiled the Cross Sport Design Concept at the Tokyo Motor Show 2013. 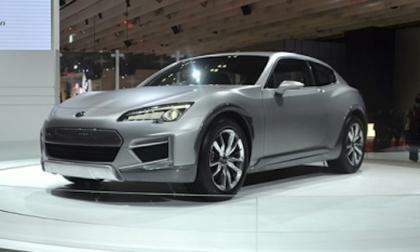 Is it the forerunner of a future BRZ Shooting Brake? 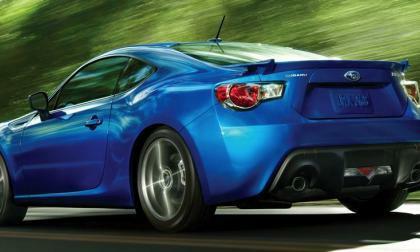 Read more about Is Subaru dreaming up a BRZ Shooting Brake? 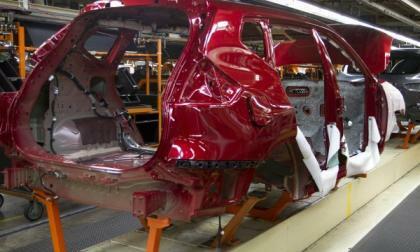 Nissan has released a new video that details the making of the GT-R NISMO. Very awesome for GT-R fans. The 2014 Subaru BRZ is here and there are many things to be thankful for, here are eight that we like after testing the sports coupe. Let's start by admitting that I was more than a bit hesitant to write a review about the 2014 Odyssey. 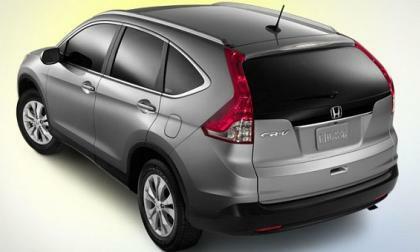 After-all it’s Honda’s fuel hog people mover. 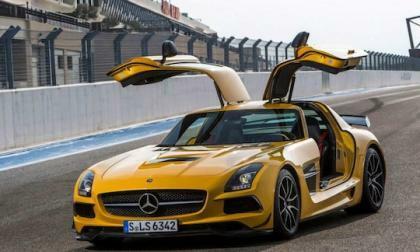 Prepare to be pleasantly surprised as you discover the urban ‘transformer’ of the automotive world. 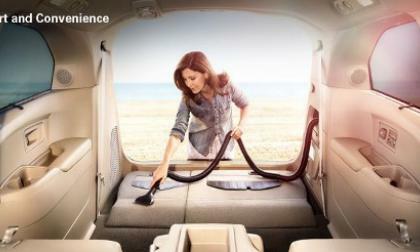 This is not your grandmother’s Dodge Caravan. This two seat, tech laden pocket rocket takes the age old concept of sports driving fun and puts a green spin on it. 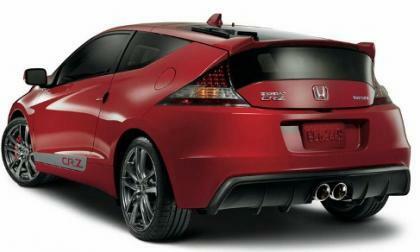 The 2014 Honda CR-Z sports hybrid coupe has taken supercharged gasoline injected piston power and combined it with the superior torque of an electric motor to produce a pocket coupe that will blow the doors off of the competition. 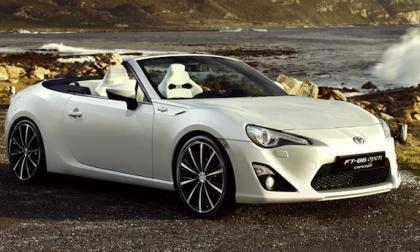 The 2015 Subaru BRZ / Scion FR-S Convertible may not make it to production because of two important reasons. 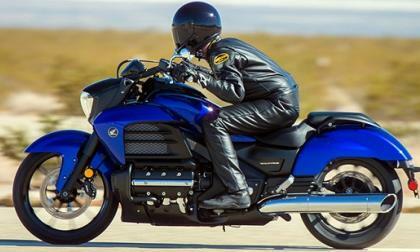 Way back in 1996 Honda introduced the Valkyrie to a very crowded cruiser class dominated by Harley Davidson. While those that owned the Valkyrie loved it, the Hog crowd shunned it as being a bit too refined. 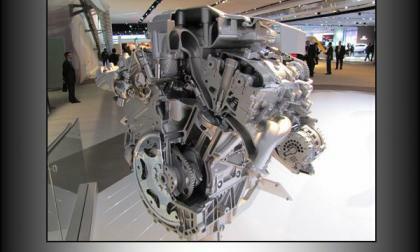 Stripped to the bone and sharing engines with Goldwing, Valkyrie returns to the market for 2014. Watch out Harley Davidson. 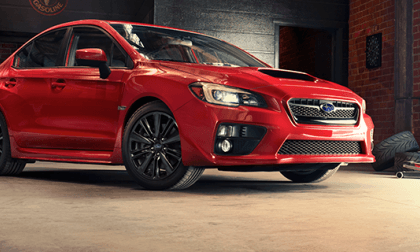 How does the 2015 Subaru WRX compare with the 2014 Ford Focus ST, 2013 VW GTI, 2013 Mazdaspeed3 and 2013 Honda Civic Si? Here’s a comparison. 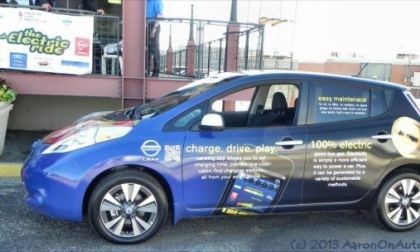 Nissan's Carlos Ghosn says the company will not make it's 2016 electric vehicle sales goals as the federal government and California begin altering their support for electric vehicles. Maybe the answer to our transportation needs lies somewhere else. Lexus dealers focus on service to keep customers coming back. Unless you are one of four racers in the world scheduled to pilot the 'factory prototype' in 2014, you’ll never ride one. The RCV 1000R was unveiled in Valencia on Saturday and has undoubtedly captured the imagination of road and track racers world-wide. 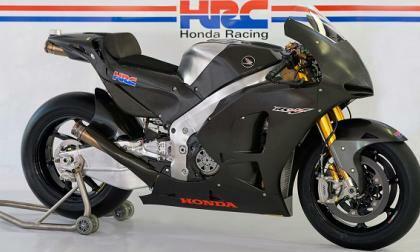 The RCV 1000 R is based on the very successful RC 213V prototype and is expected to successfully extend Honda’s point dominance in international MotoGP through 2014. 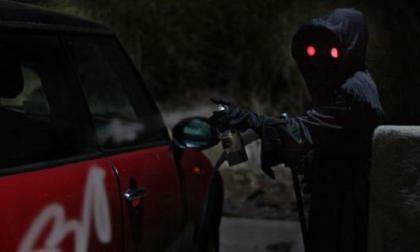 Read more about Was your car vandalized on Halloween? 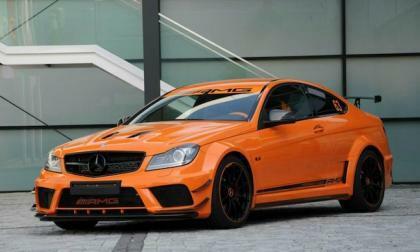 In anticipation of Halloween, there is a Mercedes-Benz vehicle, the 2013 C63 AMG Black Series that is so wild, it’s scary-good. 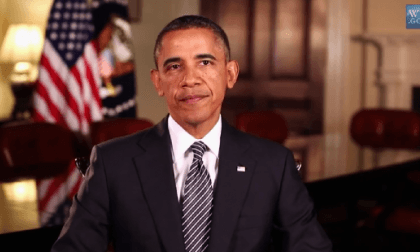 If everyone in America now has health insurance, why do we also have to pay for medical coverage on our car insurance and other insurance policies? Why aren't Lincolns, Cadillacs, and German cars more reliable? 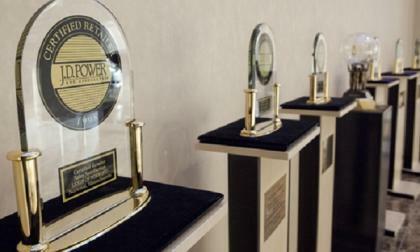 Consumer Reports clarifies that it isn't Japanese brands that are reliable - it is Lexus/Toyota/Acura that are year after year. Let's take a moment to call out the losers bracket. Read more about Why aren't Lincolns, Cadillacs, and German cars more reliable? Self-driving cars are here now and some of the systems they use will soon be saving America billions on insurance and repair costs, and more importantly, lives. But will we make the most of these systems? 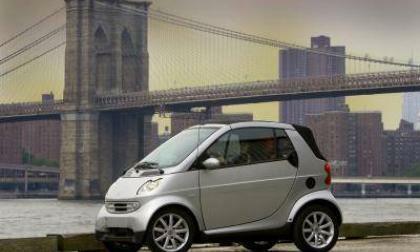 The little two-seat Smart has lost a total of about $5 billion over the lifetime of the project. But does this mean the electric vehicle is doomed? 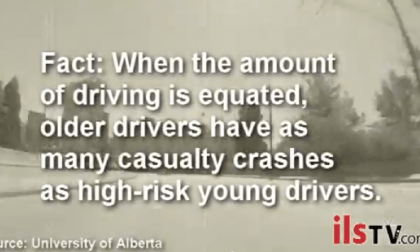 Read more about Does 4.6 billion Smart car loss point to electric vehicle demise?